It had always been an ambition of mine to visit the Joe Cornish Gallery, so, when I found myself in that part of the country, I made a detour to Northallerton. Situated in a side street off the main road, the gallery includes not only work by Joe Cornish but also displays photographs by a number of other photographers. 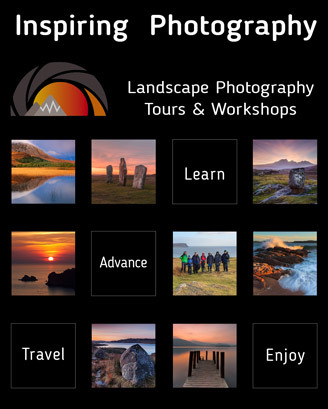 I am sure any landscape photographer who visits the gallery will come away enthused and inspired, as I did.